Lemon rice is a South Indian delicacy which is very easy to prepare. 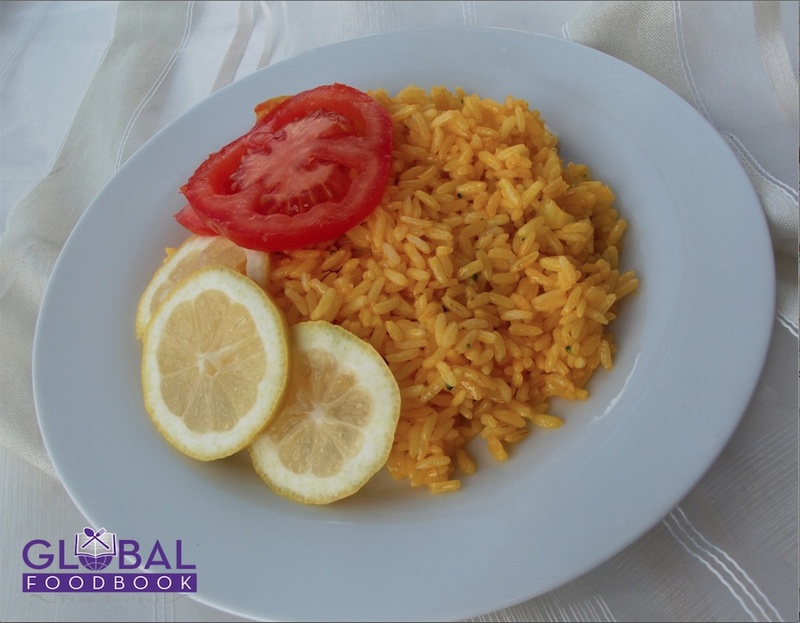 Lemon rice is best garnished with lemon and vegetables. I had the opportunity to eat this dish at my Indian friend's house. I decided to cook the lemon rice in my house using the recipe my friend gave to me and I never regretted it. I enjoy it more without the peanuts however, it is optional to either use or not to use peanuts in the preparation. It is a very palatable dish and it is worthwhile cooking it on your own. Roast and powder the coriander seeds (Keep aside). Heat the oil in a saucepan and stir in the onions, ginger, green pepper, mustard seeds and curry leaves. Stir for 3 mins then add the peanuts and continue stirring. Add the turmeric powder and lemon juice then stir well. Then add the roasted coriander powder, rice and salt to taste. Turn very well and bring down from fire. Garnish with sliced tomatoes and lemon then serve.